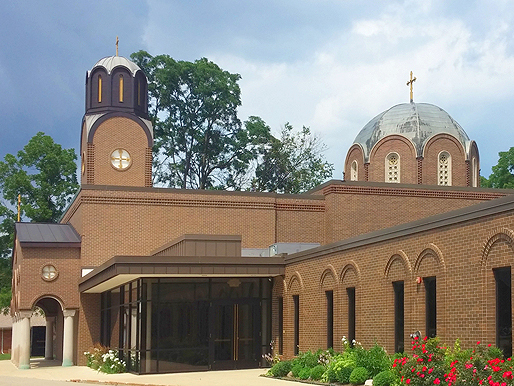 Holy Trinity is home to a diverse community – descendants of our Greek founding families, but also parishioners from diverse cultural backgrounds: Eritrean, Ethiopian, Romanian, Russian, Serbian, and Dutch. 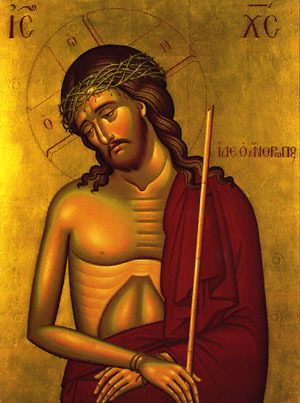 We are a unique church, a family, but first and foremost we are a worshiping community of Orthodox Christians. In every service celebrated as a community, we experience an encounter with our Lord and Savior Jesus Christ. We are a church with a long and full history – a history that stems back 2,000 years to the Apostle Andrew. It is a history of faithful, not just from bishop to bishop, but from community of faithful to community of faithful starting on the day of Pentecost (The Feast day of our Holy Trinity Church). We welcome you to worship with us. Whether you are an Orthodox Christian or this is your first visit to an Orthodox church, we are pleased to have you with us. PLEASE save the dates for our upcoming meetings! Philoptochos News - Time to pay your dues! For information on our Lenten and Holy Week services please contact the Church office at (616) 454-6563 between the hours of 10:00 AM - 3:00 PM, Monday through Friday.